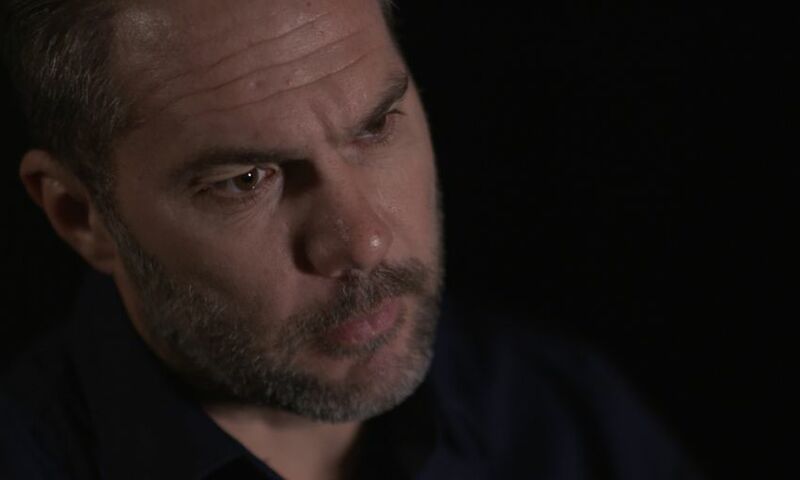 To mark World Mental Health Day, LFCTV premieres Jason McAteer: Through the Storm, an exclusive documentary which examines the impact of mental health problems in football and wider society. Former Red McAteer, who hosts the hour-long film, opens up about his own battle with depression; a spiral that gripped him upon retiring from football in 2007. He also embarks on an emotional journey through the Liverpool FC community, from first-team stars to fans, to examine the effects of mental health problems and what can be done to help. During the documentary, McAteer visits both Liverpool’s Academy complex and Melwood to interview key staff. He sees first-hand the work being done to protect the emotional well-being of youth and first-team players. He then meets Chris Kirkland and his wife, Leeona, at their home on Merseyside. Kirkland, who was a Liverpool player from 2001 to 2006, struggled with depression later in his playing career; particularly after departing Wigan Athletic in 2012. McAteer also meets Peter Hughes, a passionate Kopite whose son Neil ‘Yozza’ Hughes took his own life aged 31 in 2016. Peter bravely shares poignant memories of his son and the aftermath of his passing, in the hope that his words can reach others in a similar position. Jason McAteer: Through the Storm is available to watch on LFCTV GO and YouTube for free. The programme will also be aired on LFCTV for the first time at 9pm BST this evening. Please note, this documentary shares frank, personal accounts of mental health struggles experienced by players, fans and their families. It also includes content relating to suicide that viewers may find distressing.